Thanks for being a frequent visitor to thesouthern.com . You have now viewed of your FREE premium pages this 30-day period. After you have viewed FREE pages, we will ask you to purchase a subscription. Already have digital access? Sign in to your account. CARBONDALE — One of three international athletes on the SIU volleyball team, Meg Viggars is quickly adapting to the college game. Remember the Freshman 15: the proverbial extra weight that college students pack on their first year away from home? CARBONDALE —Tickets are now on sale for the documentary “Blood Brother,” set to air at 7:30 p.m. Wednesday, Oct. 23, at the AMC Showplace 8 Theater. 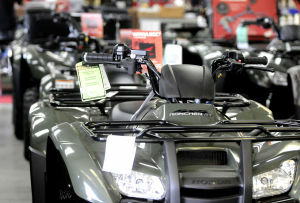 Get the best deals in Southern Illinois, every day. 50% off of more at the best places to shop, eat, play and stay in Southern Illinois. 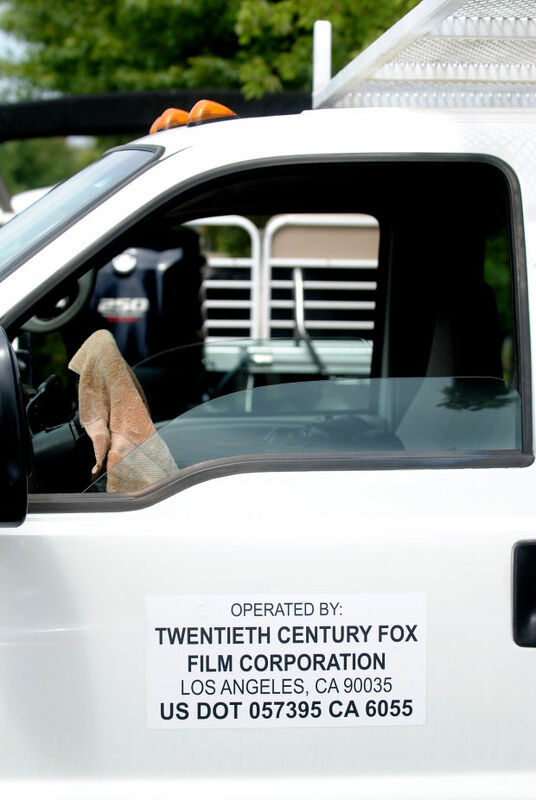 MAKANDA— Filming for the 20th Century Fox Studios movie “Gone Girl” began filming Monday at Giant City Park. Several production trucks filled the parking lot at the Giant City Lodge to set up for filming throughout the week. Film crews and Giant City Park employees will be in the parking lot redirecting traffic while shooting for the film is ongoing. De-tours for the lodge and other areas of the park are easily visible for visitors to the park to see. Inside the lodge, production crews were working hard to prepare the venue for scenes in the main lobby. Mike Kelley, owner of the lodge, said the production crews have been completely professional. “The crews have been top-notch. They are completely professional while on site,” Kelley said. 20th Century Fox’s production of the film originates from the best-selling novel “Gone Girl” by Gillian Flynn. Published in June 2012, the plot centers on the difficult marriage of writers Nick and Amy Dunne and whether Nick was involved with his wife’s disappearance on their five-year anniversary. The book is partly set in a Missouri town on the Mississippi River. The film adaptation of “Gone Girl” reportedly will be directed by David Fincher, an Oscar-nominated director of films such as “The Girl with the Dragon Tattoo.” According to imdb.com, Ben Affleck will play the role of Nick Dunne, with Rosamund Pike portraying his wife, Amy Dunne. Neil Patrick Harris and Tyler Perry also have supporting roles in the film. There is no confirmation that any of the stars will be on site or how long the crews will be at the park filming. Copyright 2013 The Southern. All rights reserved. This material may not be published, broadcast, rewritten or redistributed. 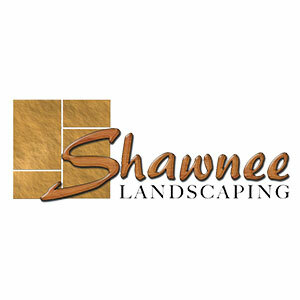 Shawnee Landscaping Has The EXPERIENCE You Want!! NOW CARRYING FOX FARM FERTILIZERS! Come in and find your dream piece today! Ask about our soup of the day and daily specials! If you already have a digital subscription please log in with your existing account. If you are not a current subscriber, please log in or sign up for unlimited access to the number one source for local news and information, The Southern.